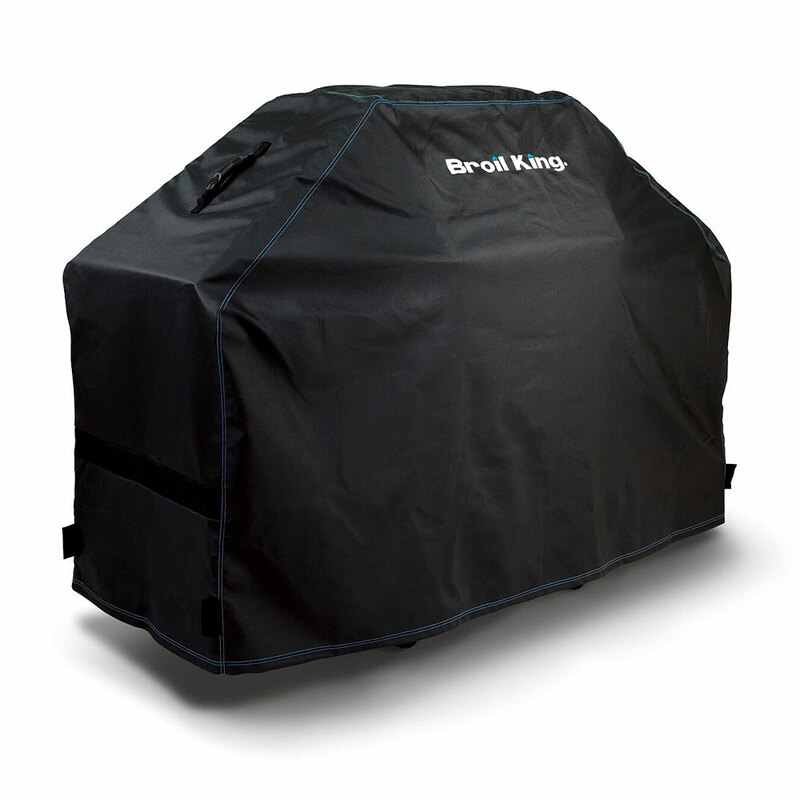 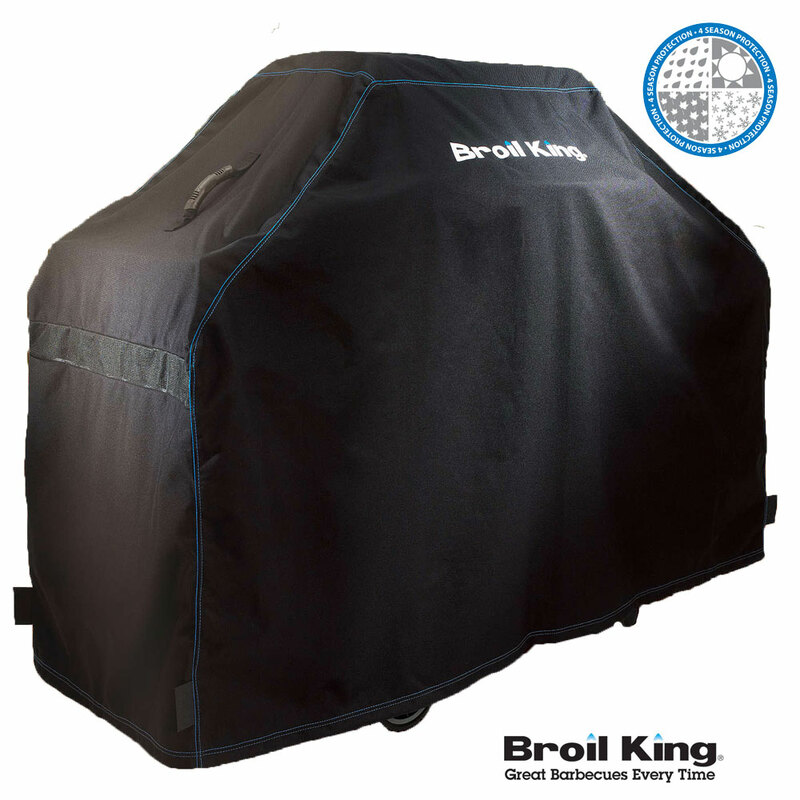 The Broil King Premium Exact Fit covers are crafted from durable woven 900D polyester backing with a water resistant PVC lining. 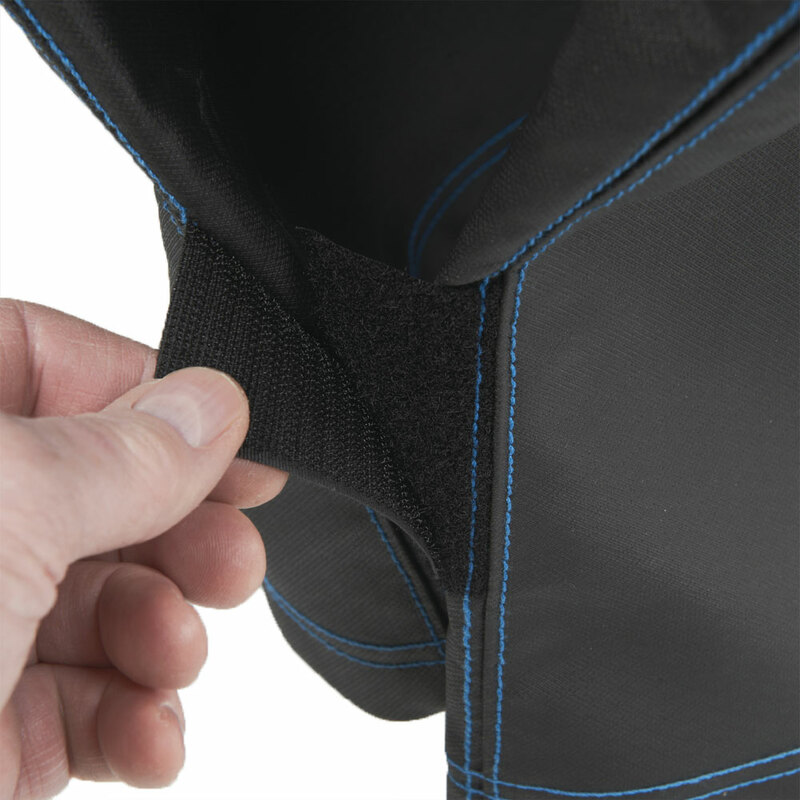 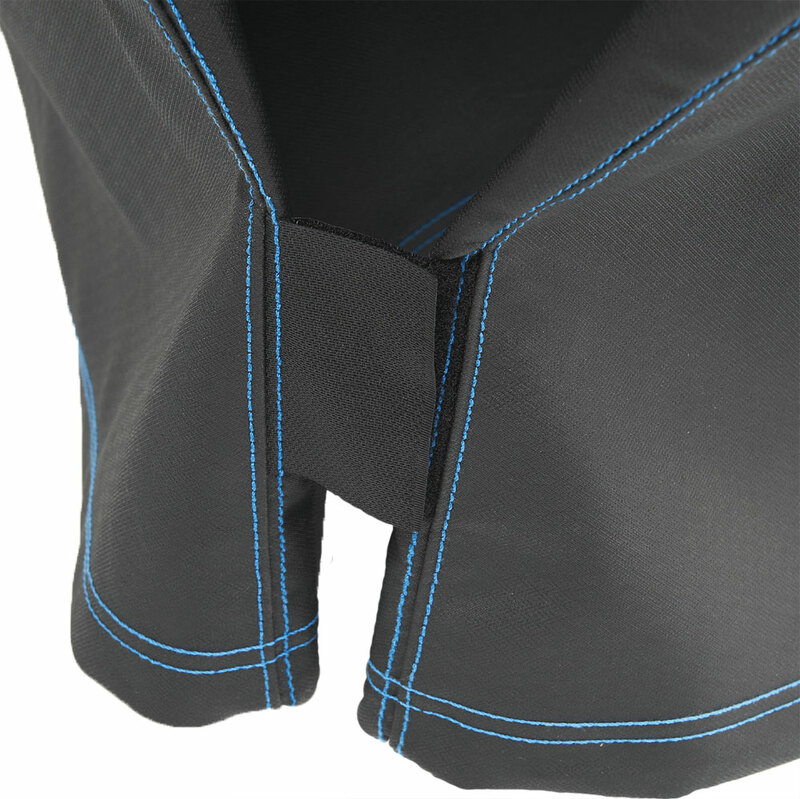 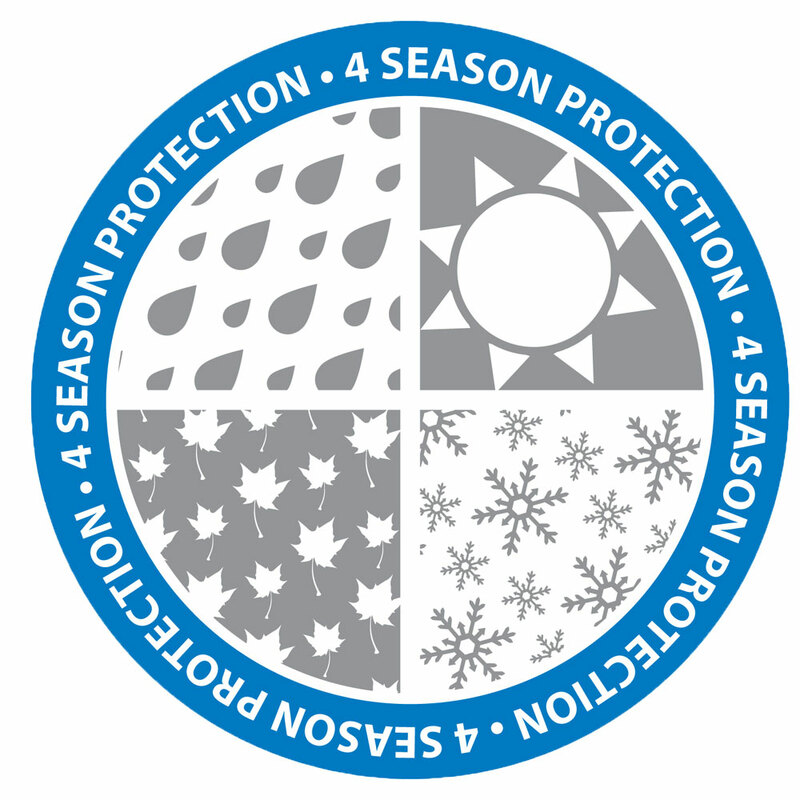 The Premium covers feature mesh side venting for enhanced air flow and moisture resistance, hook and loop fastening on each end for a superior fit. 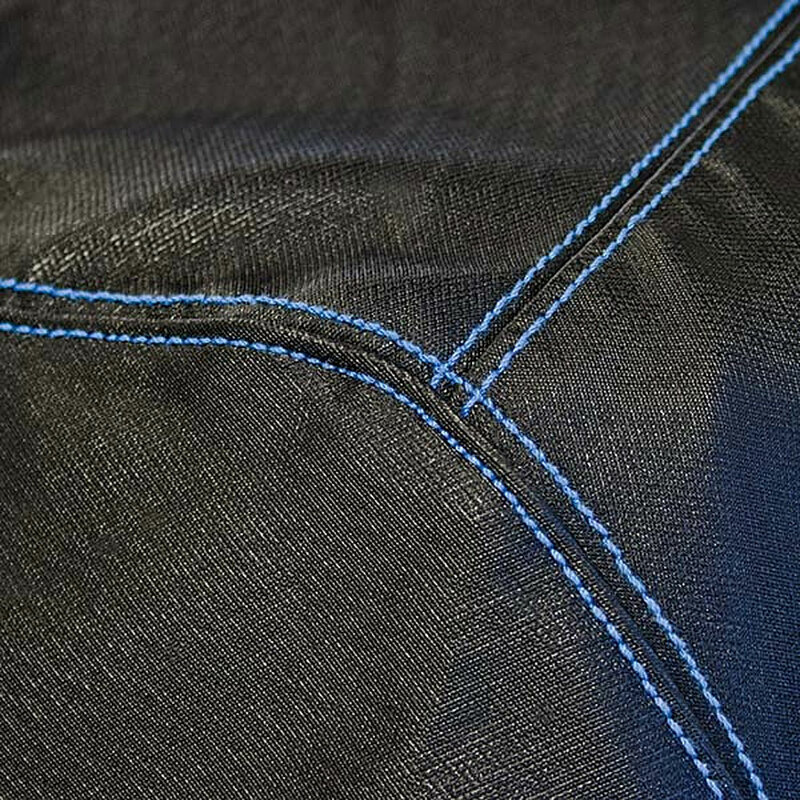 Blue baseball stitching adds style to the extra-reinforced seams. 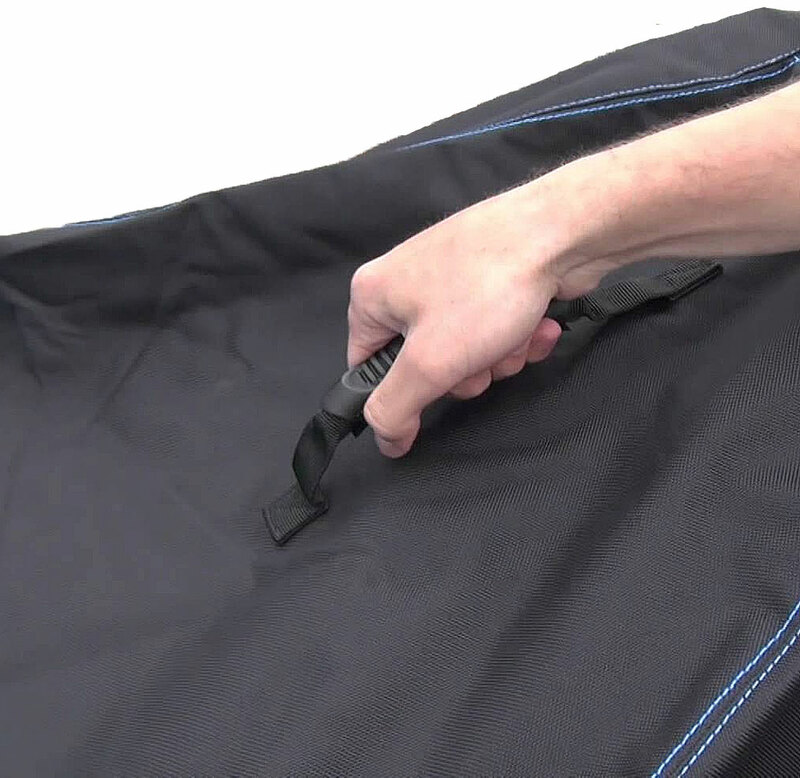 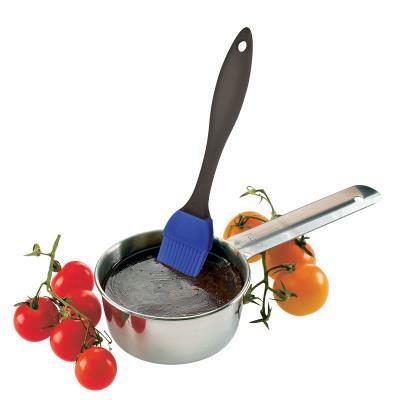 Moulded rubber handles make the cover easy to handle. 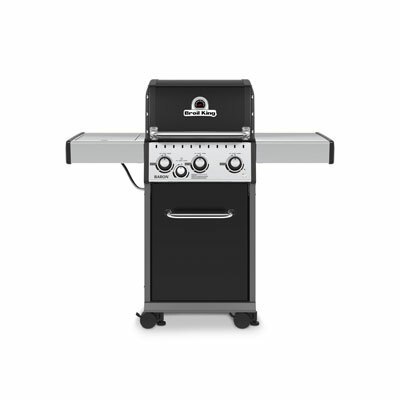 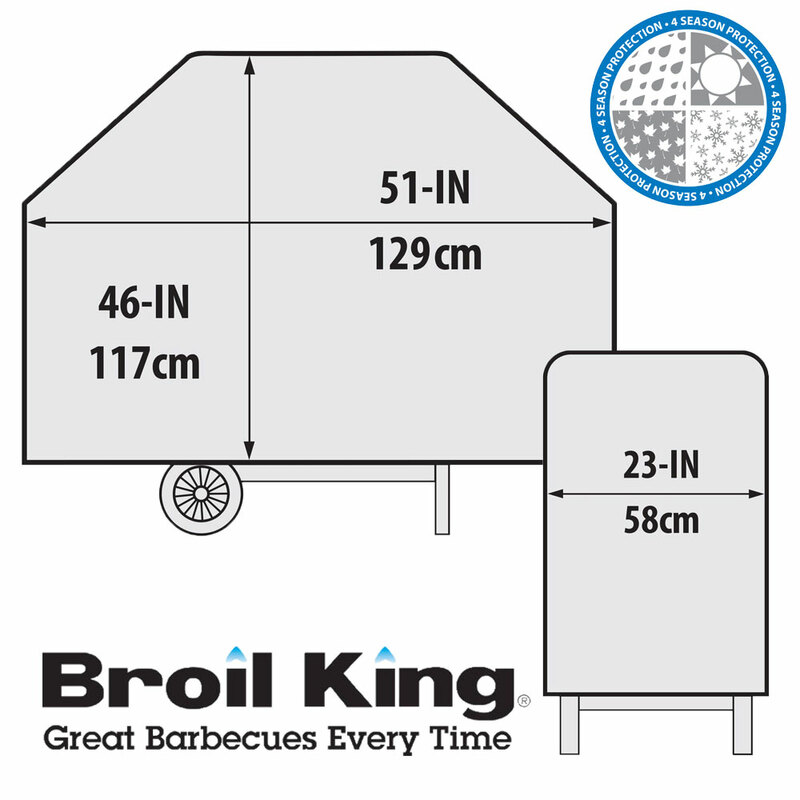 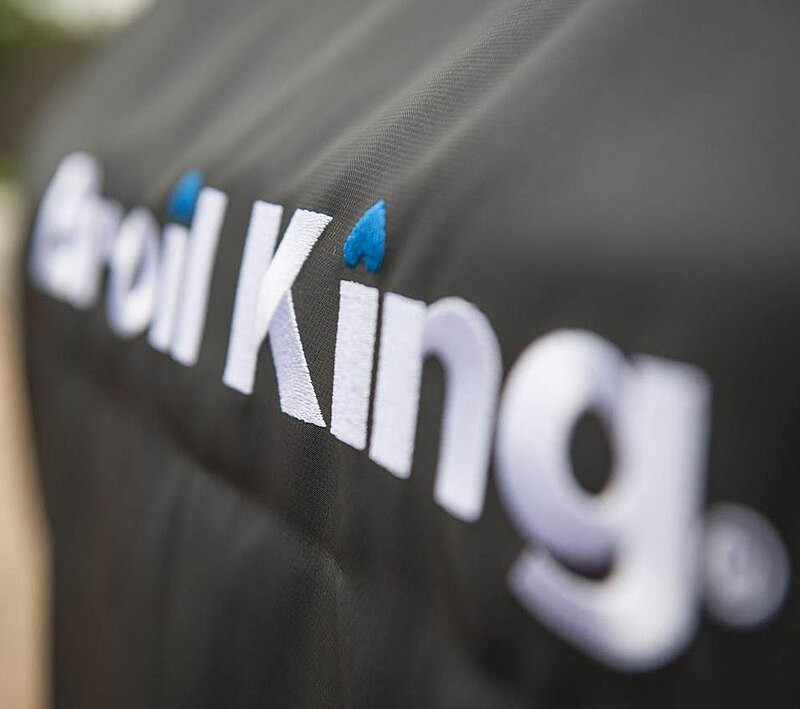 Embroydered with the Broil King Logo.